Stop hauling around a heavy lump of metal. 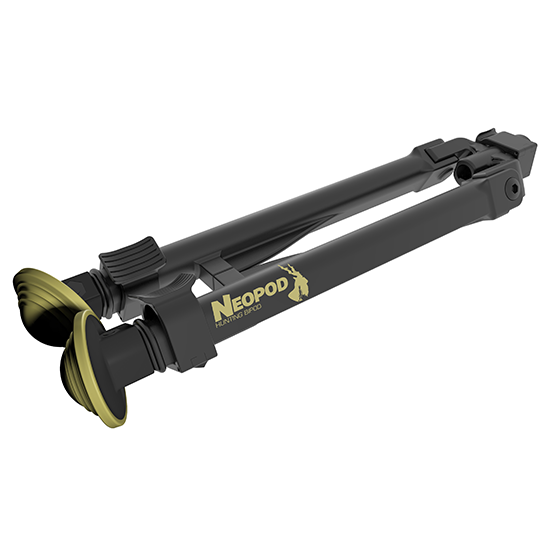 Try the NeoPod and discover what a practical bipod is all about. After 30 years of optical chronographs, Steinert Sensing Systems finally delivers a new technology that gives you reliable shot speed readings in any lighting conditions. 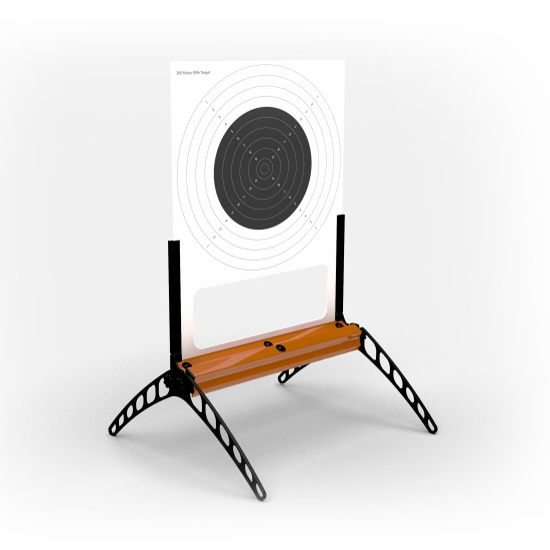 TrueZero Target’s acoustic LOMAH (Location Of Miss And Hit) technology displays true zero and true target face position of hits. LOMAH is the preferred technology for armed forces. TrueZero Target now offers this to hunters in a very convenient and affordable package. The SuperChrono’s supersonic shockwave processing technology offers unsurpassed precision independent of lighting and weather conditions. LOMAH is the preferred technology for armed forces. 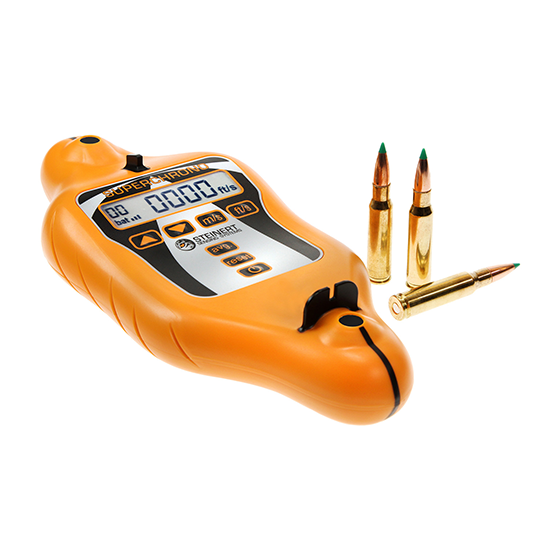 TrueZero Target now offers this advanced technology to hunters in a very convenient and affordable package.